Your dentist will include an examination of your gums during the routine dental check-up. Hygienists play an important part in dental health care and are mainly concerned with preventative dental health and treating gum disease. 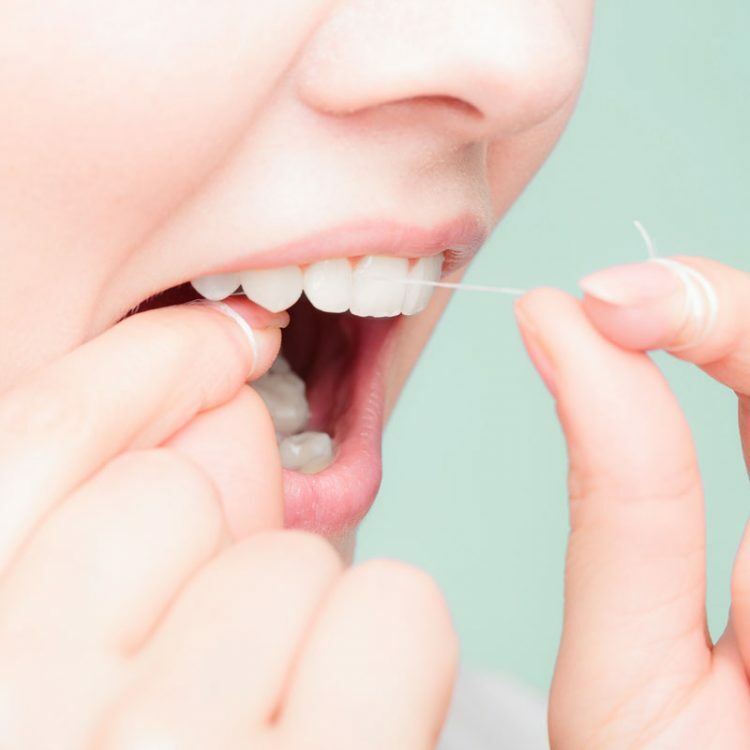 Regular professional cleaning by one of our hygienists to remove plaque and tartar, combined with looking after your teeth and gums properly at home, will help keep your mouth healthy. A clean and healthy mouth will improve your appearance, help you to keep your teeth and give you fresh breath. Gum/Periodontal disease is caused by bacteria which collect around the teeth. As many as 80% of the population of the world suffer with moderate forms of Periodontal disease which affects the gums, bone and other supporting tissues of the teeth. And 10% suffer with the more severe forms of the disease. The latter group have a greater risk of actually losing teeth. The bacteria that collect around the teeth produce toxins which result in harmful symptoms of the disease. Smoking and genetics have been identified as primary risk factors. Symptoms include bleeding gums, mobility or drifting teeth and are usually painless.